For over 50 years, Amnesty International has been recognized as the world’s foremost human rights and research campaigning force. Every day, around the world, someone is affected by our work. We have changed lives, reshaped policies and challenged governments and corporations on human rights violations. We have used our power as a movement to reaffirm the rights of every individual. 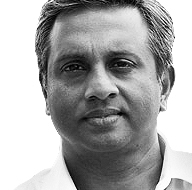 It is clear that a key reason for Amnesty International’s enduring success has been our consistent ability to not just shape the human rights discourse and practice in the world but also to adapt to the ever-changing external reality. 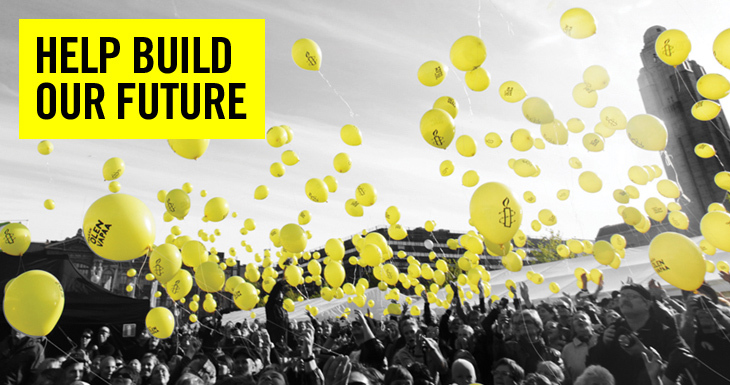 Amnesty International is already a massive human rights movement with over 7 million members and supporters. More than ever before, the world needs a truly global human rights movement. If we can continue to adapt, I have no doubt that Amnesty International can be that movement and create a future where we will have made an even greater difference to those whose rights are being violated. A future that recognizes that the world is changing and we have to change too. By joining us in one of our leadership positions you will be a major force in driving this change at this important point in our history. Our goal is to build on the legacy of the past and create a compelling future for our movement. We have the reach, the scope, the expert knowledge, and the strategic partnerships to make this happen. The time is right for us to once again be ahead of the curve. By joining our Leadership Team at this exciting time you will help us integrate our existing strengths, respond to the changing political picture, and create that global influence. Follow us on Twitter to keep up to date with all our current opportunities. Please also feel free to share suitable roles with your contacts and extended networks.